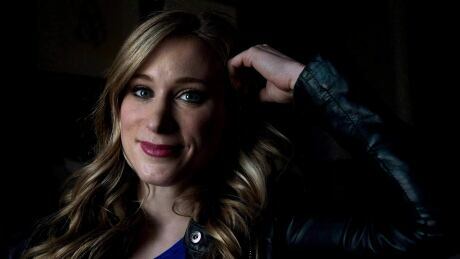 On the season one finale of the Player's Own Voice podcast, former Canadian figure skater Joannie Rochette discusses the unlikely transition from Olympian athlete to medical doctor. 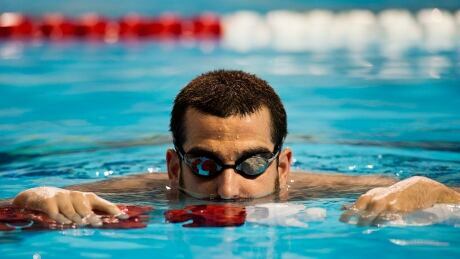 On this week's episode of the Player's Own Voice podcast, Canadian diver Alexandre Despatie talks about measuring success on his own terms and the delicate business of knowing exactly the right time to hang up the swim trunks at the end of a storied career. 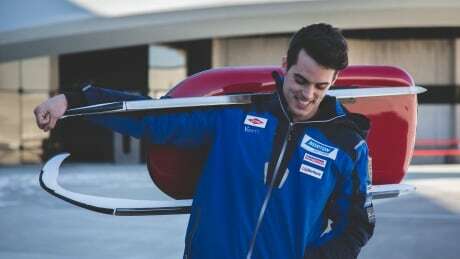 On this week's episode of the Player's Own Voice podcast, John Fennell, member of Canadian and American national teams, discusses differences between the two sporting cultures. On this week's episode of the Player's Own Voice podcast, one of the greatest Paralympians of all time discusses a retirement that was ten years in the planning. 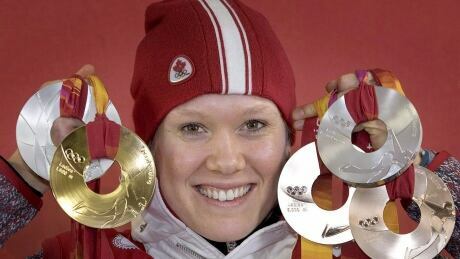 On this week's episode of the Player's Own Voice podcast, former speed skater Cindy Klassen opens up about the high and lows of her decorated on-ice career. On this week's episode of the Player's Own Voice podcast, Paige Lawrence details her career, and the wisdom and values ultimately learned through her journey. 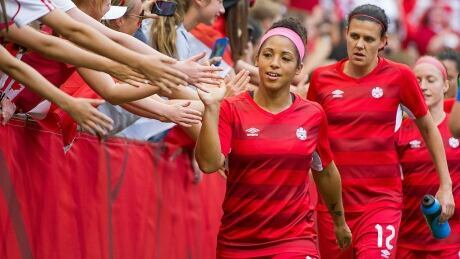 On this week's episode of the Player's Own Voice podcast, two-time Olympic bronze medallist Desiree Scott has helped bring two bronze medals back to her hometown of Winnipeg. 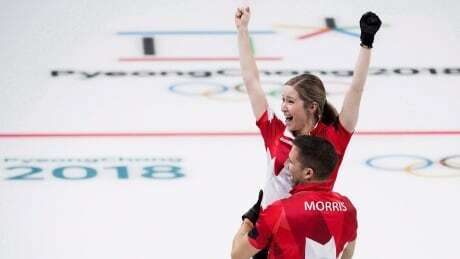 On this week's episode of the Player's Own Voice podcast, two-time Olympic curling champion Kaitlyn Lawes discusses the two very different experiences she had on her way to Olympic gold. 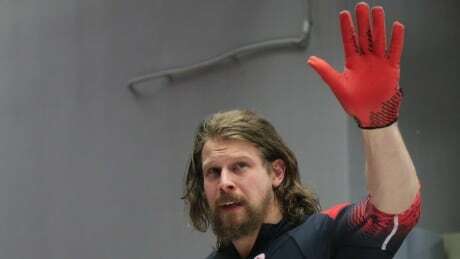 On this week's episode of the Player's Own Voice podcast, three-time Olympian Jesse Lumsden reflects on his diverse athletic career and why the absence of a victory does not mean the presence of failure. 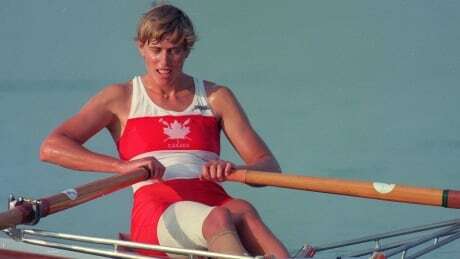 On this week's episode of the Player's Own Voice podcast, one of Canada’s most celebrated Olympians Silken Laumann tackles the tough topic of mental health struggles among athletes and adjusting to post-competitive life. You are currently browsing the archives for the Sports/Podcasts/Player’s Own Voice category.